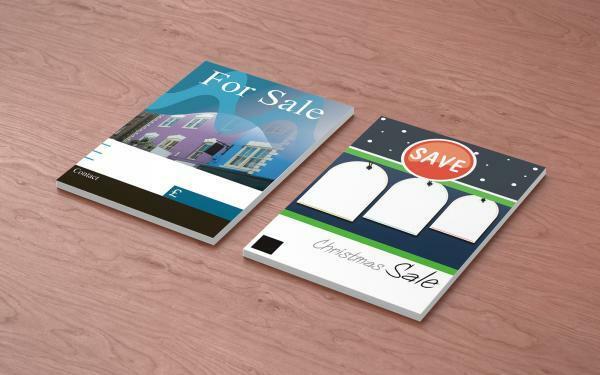 Leaflets or Flyers are one of the most popular cost effective ways of advertising and getting your message out to a large audience. 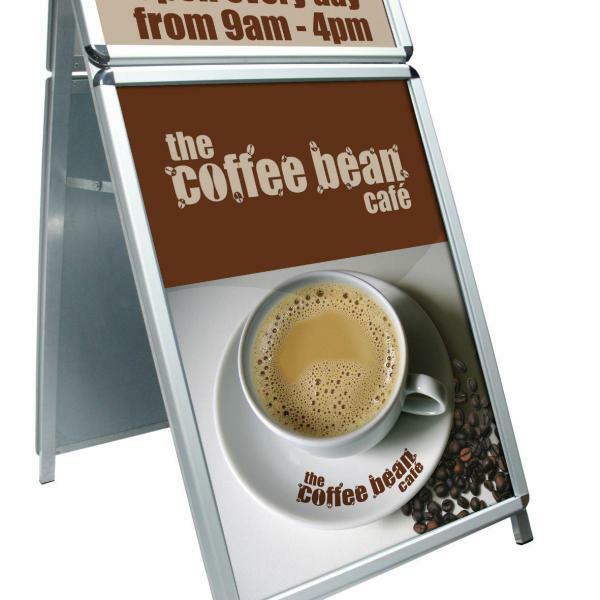 Very popular with new startup businesses or established businesses looking to market an event or publicising a campaign. 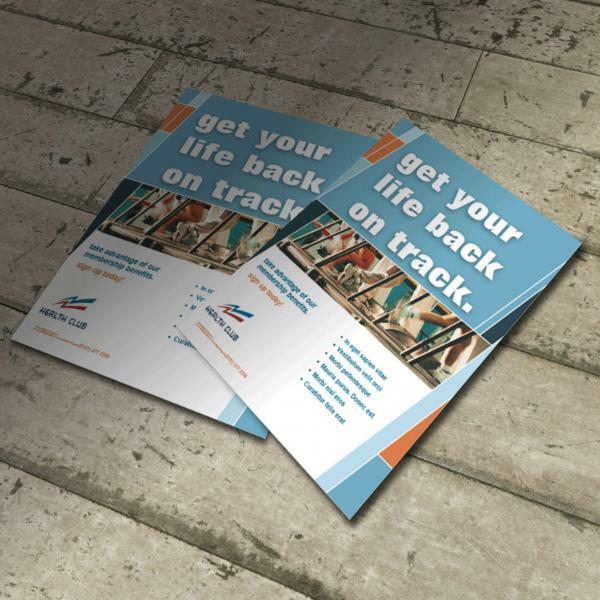 UK Biz Printing A6 350gsm silk leaflets or flyers make light work of spreading the word for your clients and are the perfect way to stand out from the crowd when promoting your business. 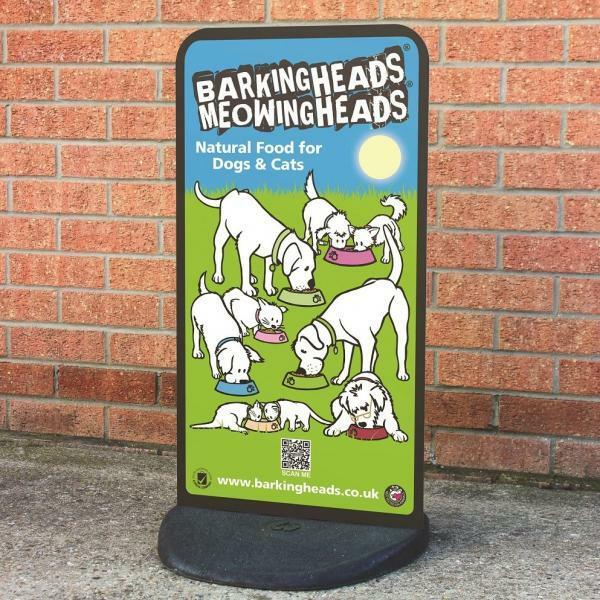 They are probably the most cost effective way to market your business or product and are ideal for promoting special offers and events, and creating awareness regarding your business sending your message right to their doorstep. Things never to forget. Your brand colour and logo, make it different to other leaflets, don’t forget the details, name of the event, offer or shop, dates, location, whats included, products available, sale items, event listings, give a phone number, a website to visit or an address to find so your customers can respond. 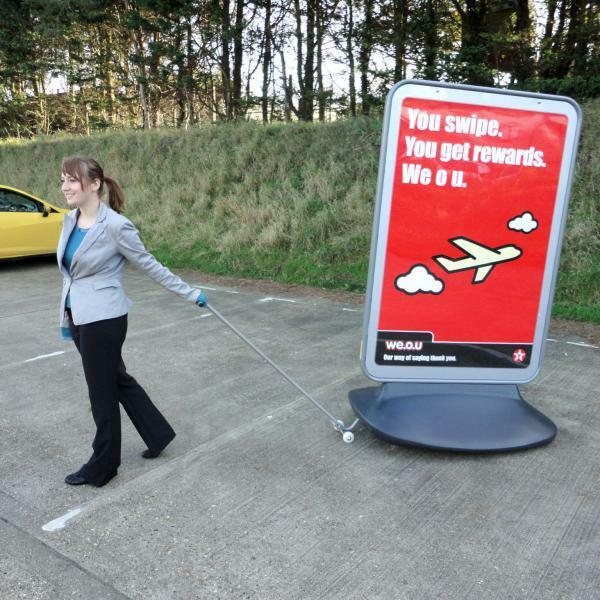 Your target audience, speak directly to your customers and use the words “YOU” or “YOUR” in the leaflet text. 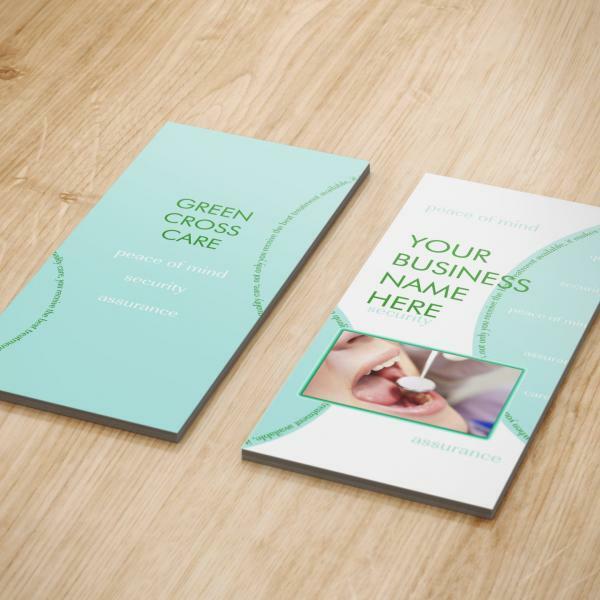 SPACING one of the biggest mistakes in leaflet or flyer design is cramming to much on to the page. Eye catching imagery, be bold and daring with your images. Choose a title that says it all, leaflets and flyers need to get their message across in an instant. 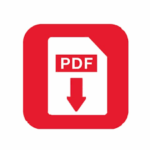 Our leaflets are printed on a variety of paper grades from silk paper and coated art paper ensuring you always get the best result of the finished printed artwork. From 130gsm, 150gsm, 170gsm, 250gsm, 350gsm, 350gsm uncoated paper stock to 400gsm premium board giving your design that extra bit of quality to the finished product. 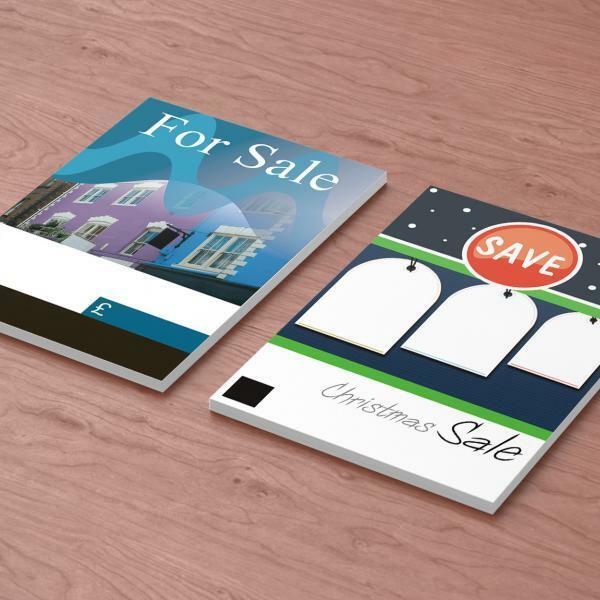 Our leaflets and flyers come in a number of sizes from A3, A4, A5, A6 and DL with the options for flat standard or folded to choose from. Gloss, Matt, Silk, or Uncoated finish what ever finish you choose you will be inspired by the quality of our print giving vibrant colours and photographic image finish. Gloss paper finish leaves a high shine and vibrancy adding impact to the colour and images. Silk paper finish leaves a smooth touch and has a slight sheen giving them a more refined appearance. 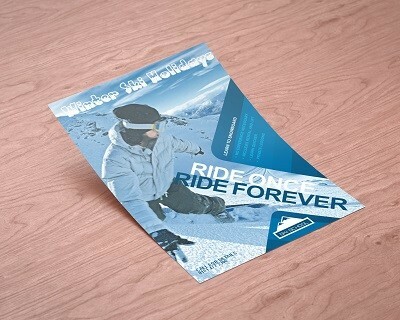 Matt paper finish has very little sheen to it and is one of our best sellers on leaflets and flyer printing. 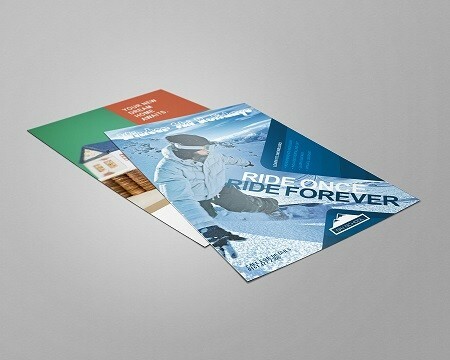 Uncoated paper has no coating or sealants and is used mainly for stationary items, can be written on or stamped. Gloss Laminated items are finished with a high gloss finish, giving that shiny look and vibrant rich feel perfect for photographic images. Matt laminated items gives a subdued finish and softens the colour giving a smooth texture sophisticated feel and touch very impressive. 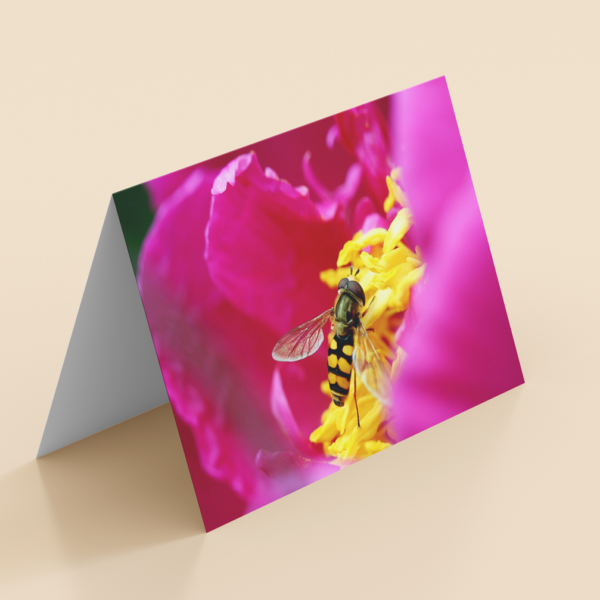 Soft touch lamination some say gives you the feel to the print like the feel of a peach, as the colours appear deeper and richer than you get with a matt laminated item, the luxury feel of class and sophistication. We also offer, FREE Delivery, GREAT Service, GREAT Value.